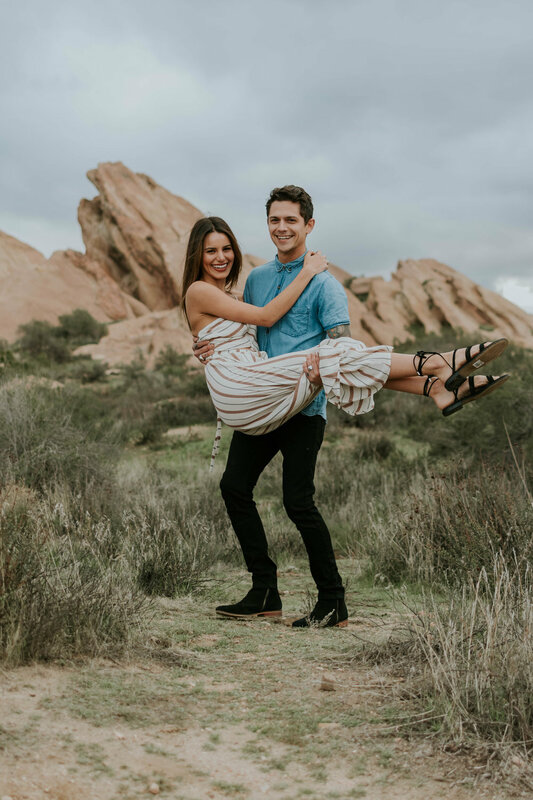 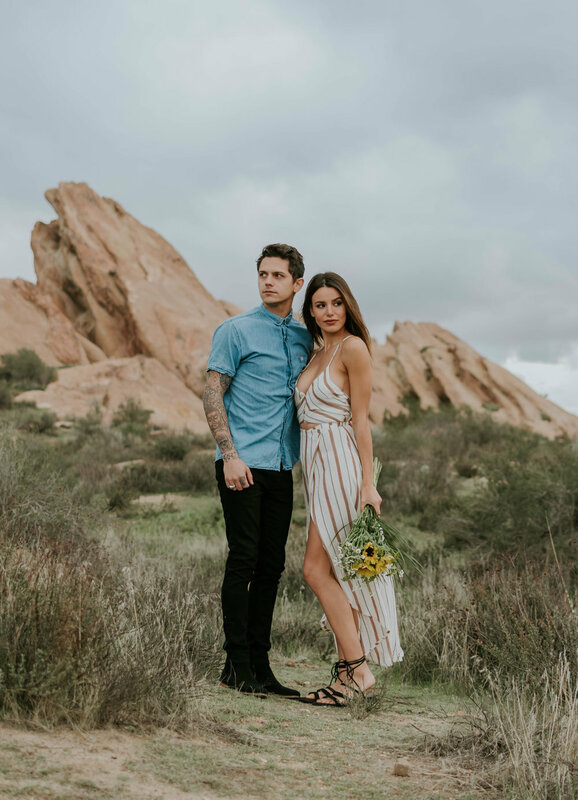 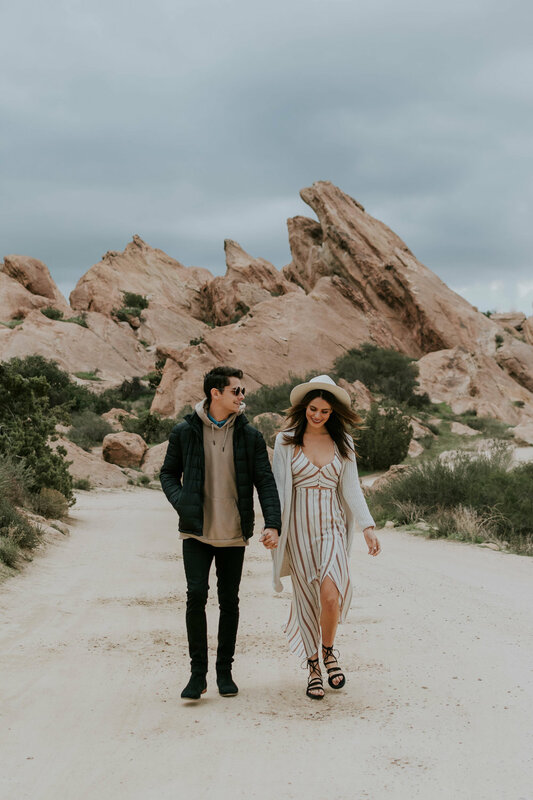 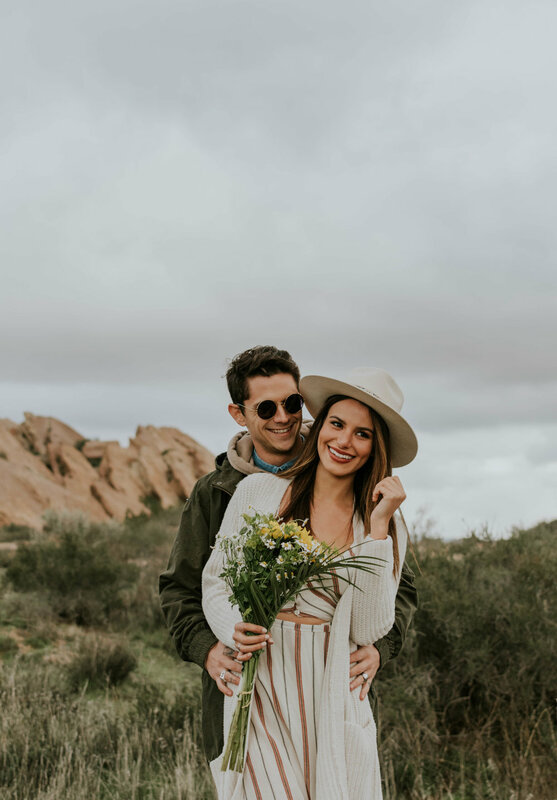 Vasquez Rocks is a location I've been wanting to shoot at for months and I couldn't have found a more perfect couple to photograph there. 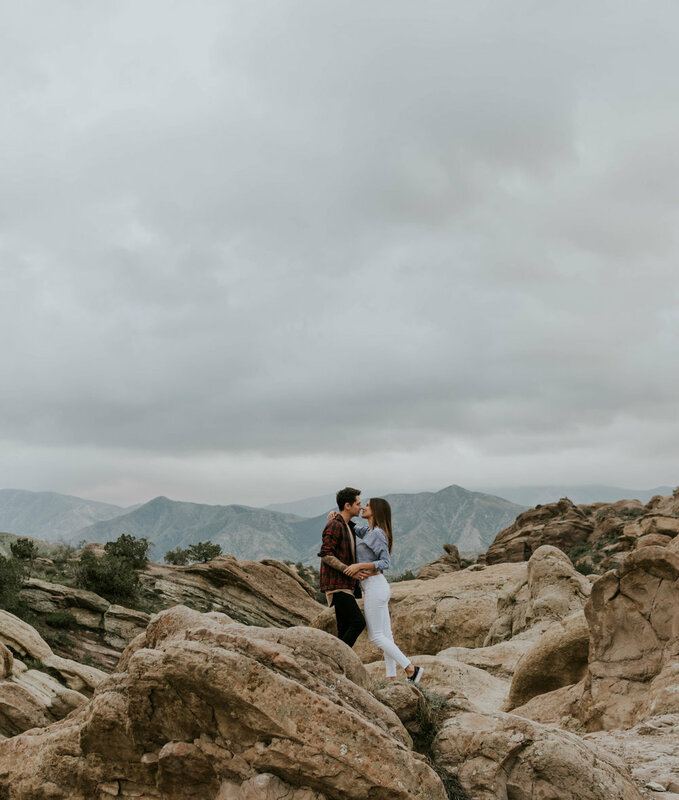 Maddy and Micheal were so fun and even though it was super cold and gloomy they killed it! 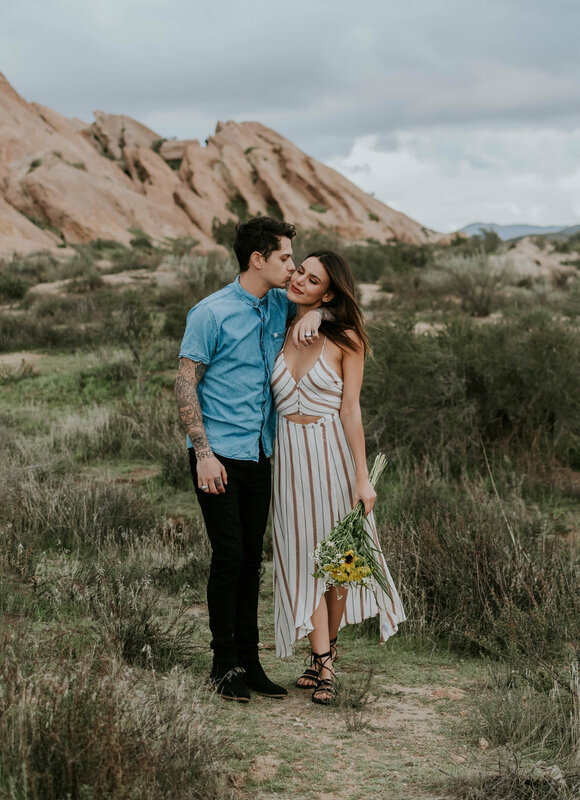 I had a really hard time narrowing these down to just a few so here are a million photos from this session because they're all my favorite!